​Call us today to get your fundraiser started! 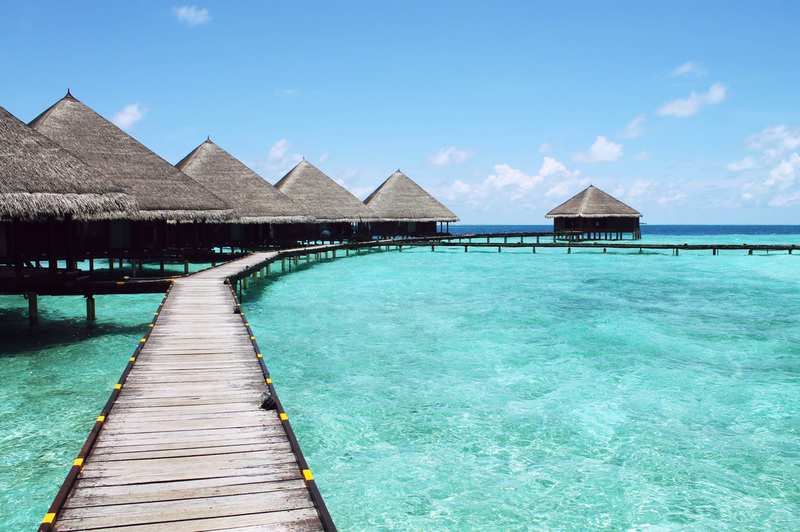 Hawaii Fundraisers - As fundraising becomes more and more popular, finding the best Hawaii Fundraiser can be difficult. 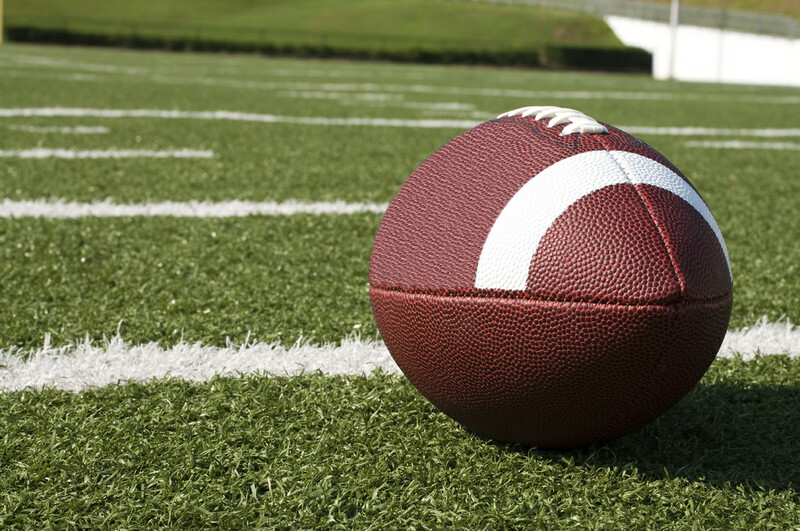 Today, almost ninety percent of organizations, clubs, sports programs and schools throughout the United States seek the use of fundraisers to provide them the necessary monetary assistance they need in order to run a successful program. Why? There are many contributing factors to consider. The most common factor is the lack of funds that an organization has to work with. Financial obligations have been placed on many organizations due to controllable matters such as inflation and budget cuts. However, your potential customers are much more "buying" conscious than ever before. That is why the products your organization chooses to sell are an important fundamental step to a successful fundraiser. With so many different types of fundraisers and fundraising sites on the internet, it could be hard to find the perfect fundraising idea to suit your organization. But if you are looking for the best Hawaii fundraiser, look no further. Serving the entire state of Hawaii for over 20 years, FunDelicious Creations LLC offers local snacks and cookies, making fundraising in Hawaii fun and easy. 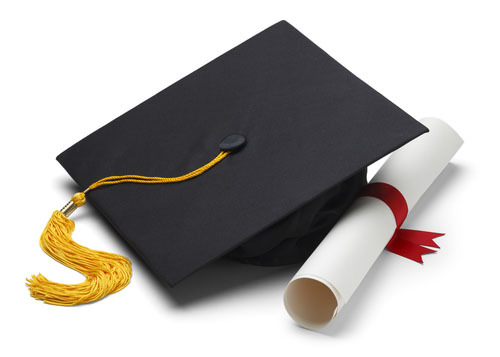 We will help you to run a profitable fundraising event to meet your fundraising goals. It’s time to put the “fun” in Hawaii fundraising! 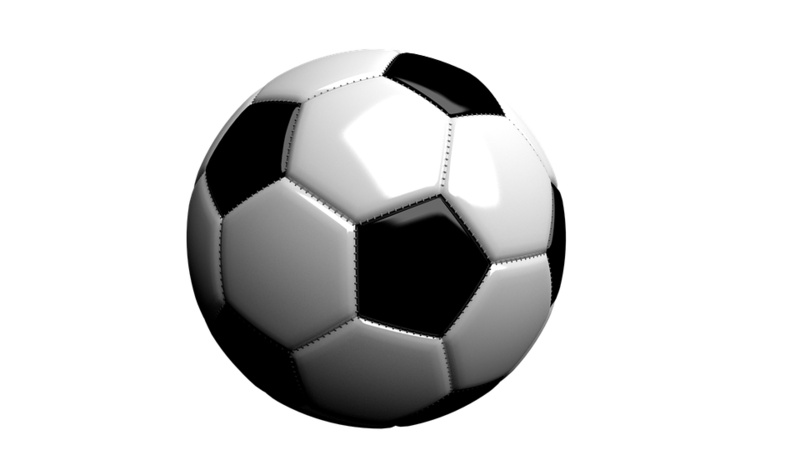 Whether it’s for a vacation, a local school, a sports team, or to buy that dream car, FunDelicious Creations LLC provides a unique fundraising opportunity to help meet any fundraising goal. Our snacks and cookies are made and packaged here in Hawaii, always carefully and with lots of aloha. 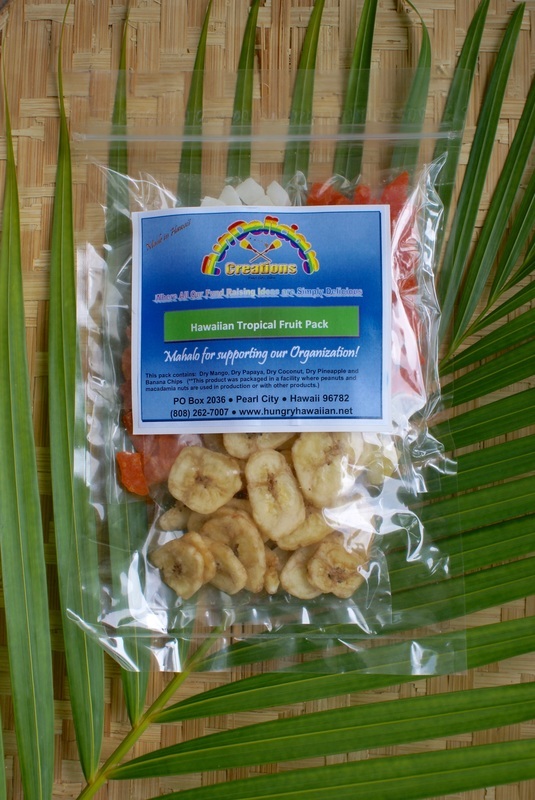 Our Snack Attack Packs and Tropical Fruit Packs are great fundraising ideas for kids organizations, and our Li Hing Wet Mango and variety of cookies makes us one of the most versatile Hawaii Fundraising Company. FUNDELICIOUS CREATIONS LLC SELECTED TEN YEARS IN A ROW FOR THE 2018 BEST OF KAILUA AWARDS FOR FUNDRAISING! Have a sweet tooth? Our Tropical Fruit Pack is a healthy alternative to satisfying your sweet cravings. Feeling sweet and salty? Our Snack Attack Pack is the best of both worlds. Maybe you like sweet and tangy? Li Hing Wet Mango is sure to do the job. And for the butter lovers – our cookies will keep you coming for more. 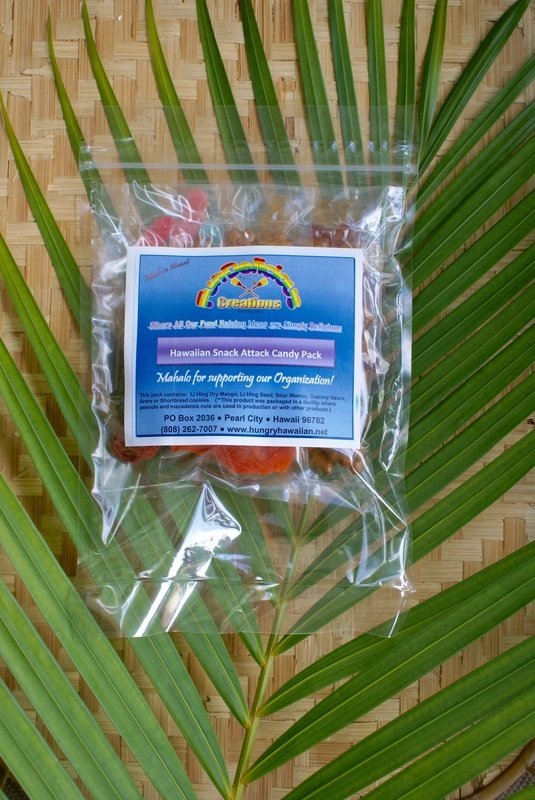 Our local fundraising snacks appeal to the masses; fundraising in Hawaii has never been easier! ​We are a family owned and operated fundraising company and we pride ourselves in customer service and offer the highest quality fundraising Oahu has ever seen. We package each bag by hand and carefully inspect each bag before delivering the fundraising products to our customers. With affordable prices and delicious fundraising ideas in Hawaii, your fundraiser is sure to be a hit! We have helped schools, hula halau, families, and many organizations reach their fundraising goals with our unique and ‘ono snacks and cookies. Find out more here. If extra funds are needed for bills, a family vacation, a new house, or for that new iPhone coming out, our Oahu fundraiser is perfect to fill in that gap between your dreams and reality. 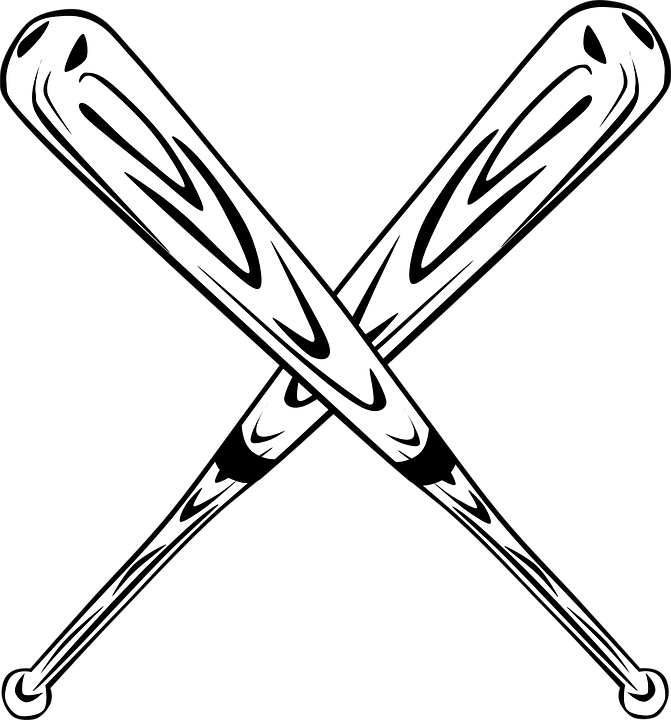 Sports teams, halaus, and organizations can all benefit from our Hawaii fundraiser for uniforms, traveling, or events. ​Our children deserve the highest quality education, and schools sometimes need help in maintaining school structures or for school events. ​With the Holidays creeping upon us, a fundraiser is a great way to raise money for gifts for your loved ones! The cost per bag is $3.00 plus tax and shipping, with a suggested sales price of $6.00 per bag. Our fundraising products are sold at 50 bags per case with a minimum order of 1 case. 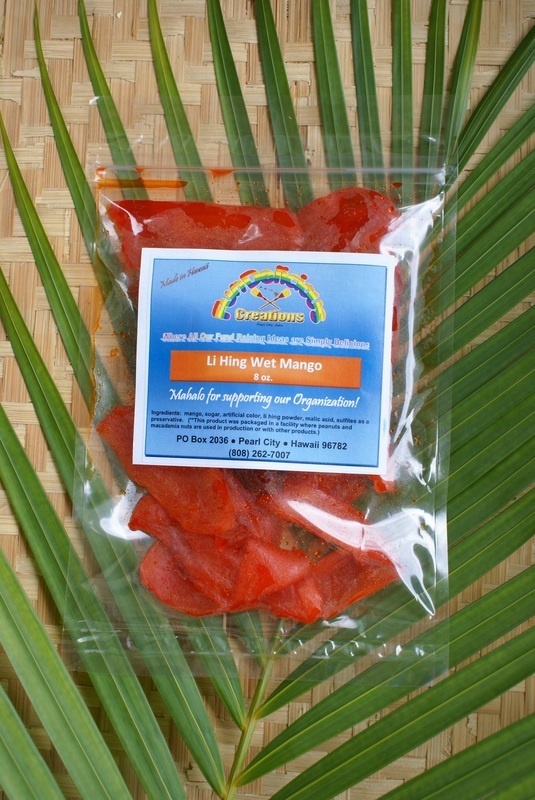 All products are available for Oahu fundraisers; Li Hing Wet Mango is available for neighbor island fundraisers and mainland U.S. fundraisers. There is a two-week minimum processing time between the time of payment and time of product pick-up, so plan your fundraiser accordingly. FunDelicious Creations LLC is the most fun Oahu fundraising company because people of all ages can enjoy the fundraiser candy, snacks, and cookies anywhere. All fundraising snacks come in a resealable bag for convenient, on-the-go snacking. We at FunDelicious Creations LLC and our many Independent Consultants nationwide are ready to assist you from setting up your initial fundraising meetings to the final distribution of products to your customers. We will guide and take you step-by-step to make your fundraiser a smooth and profitable adventure. Call us now at (808) 262-7007 for your free fundraising consultation and get your Hawaii fundraiser started today! Let us make this your most successful fundraiser ever!